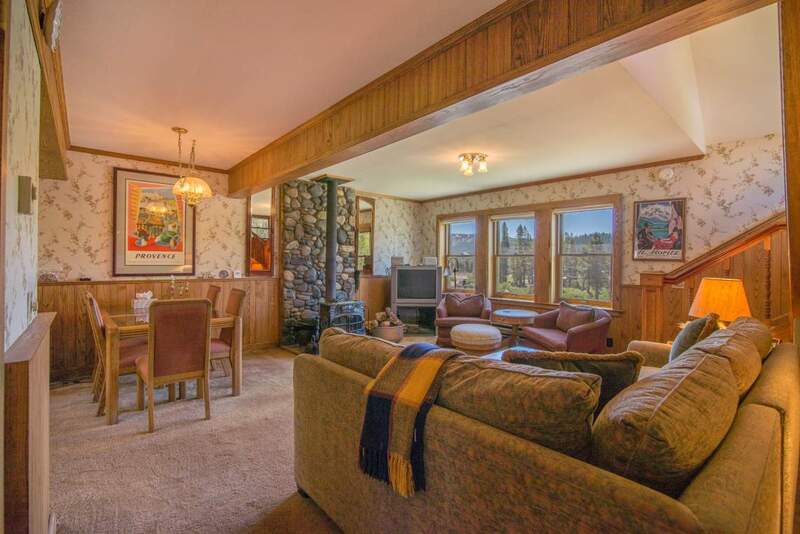 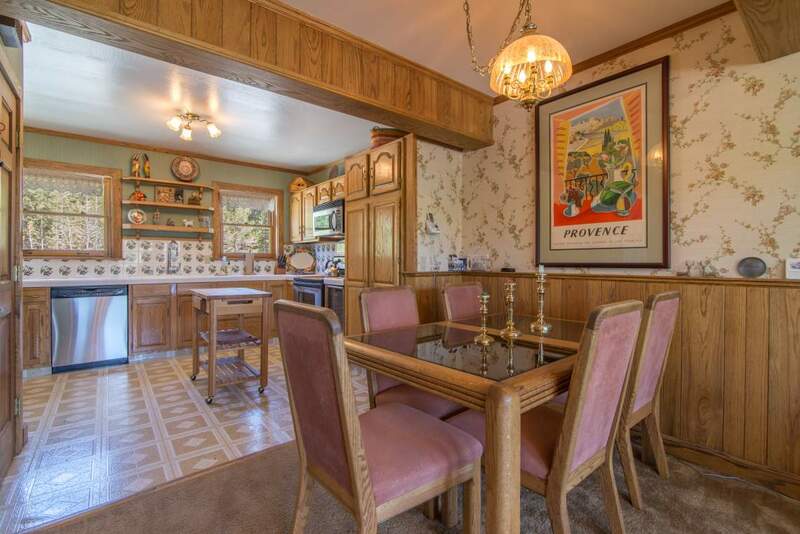 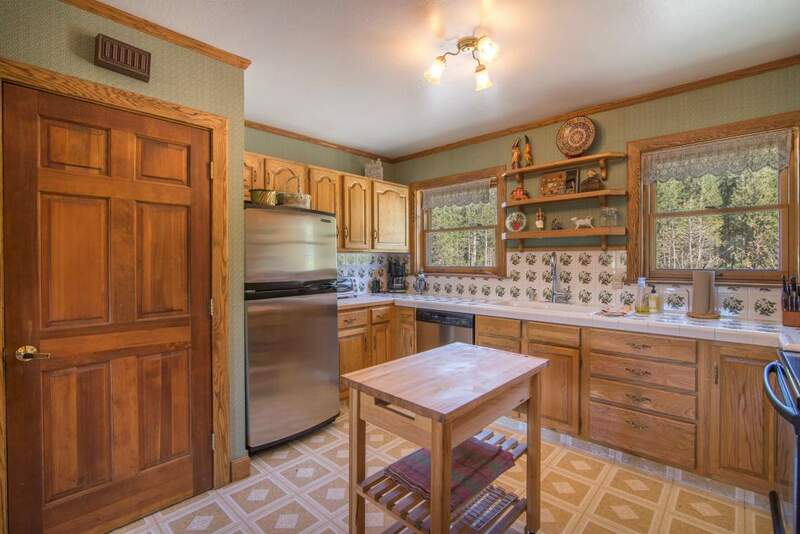 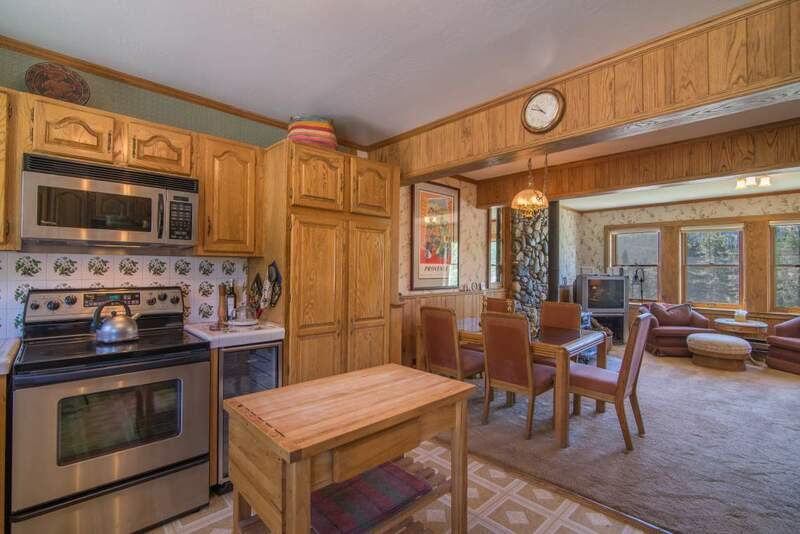 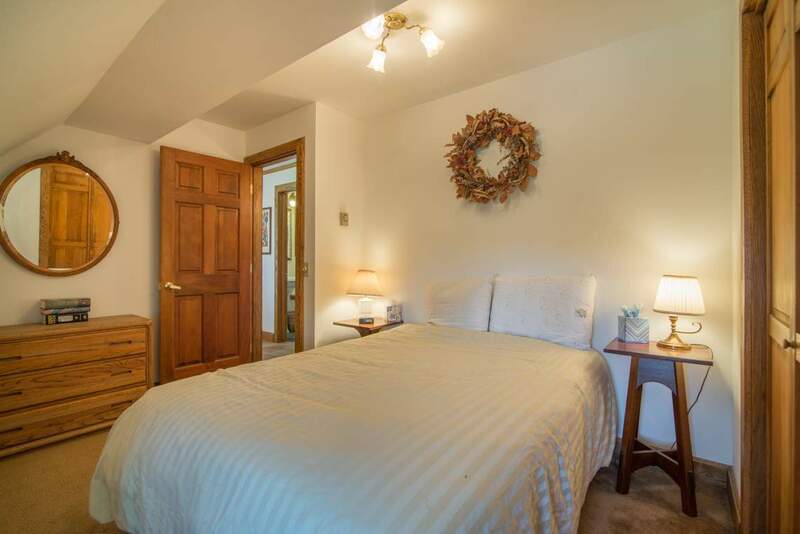 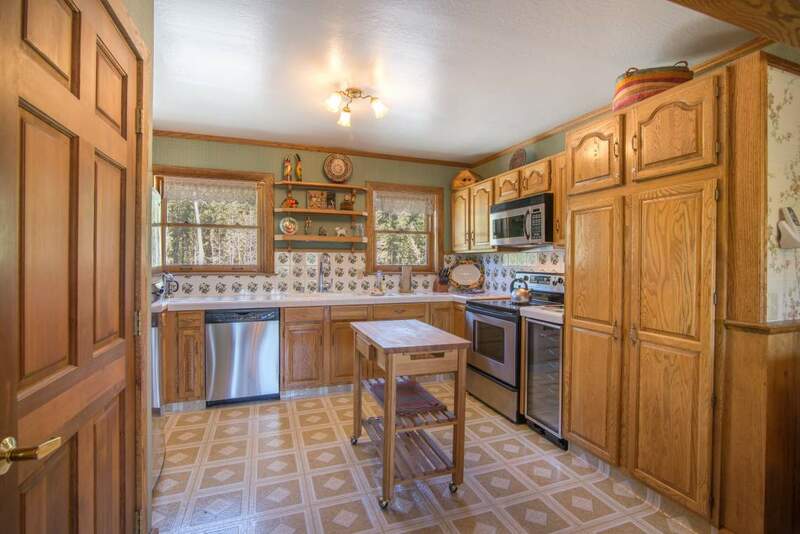 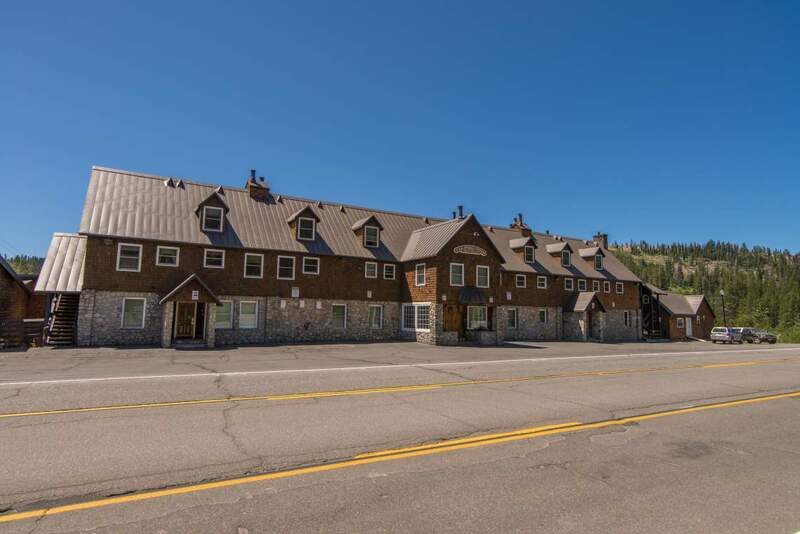 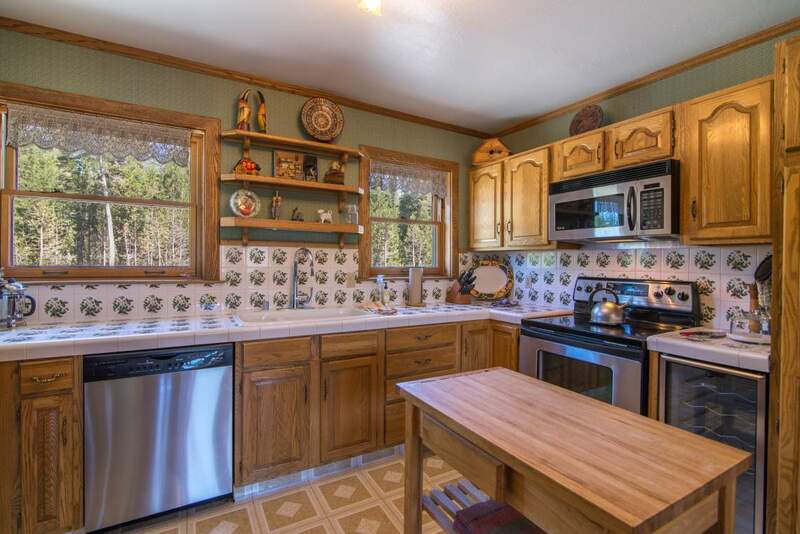 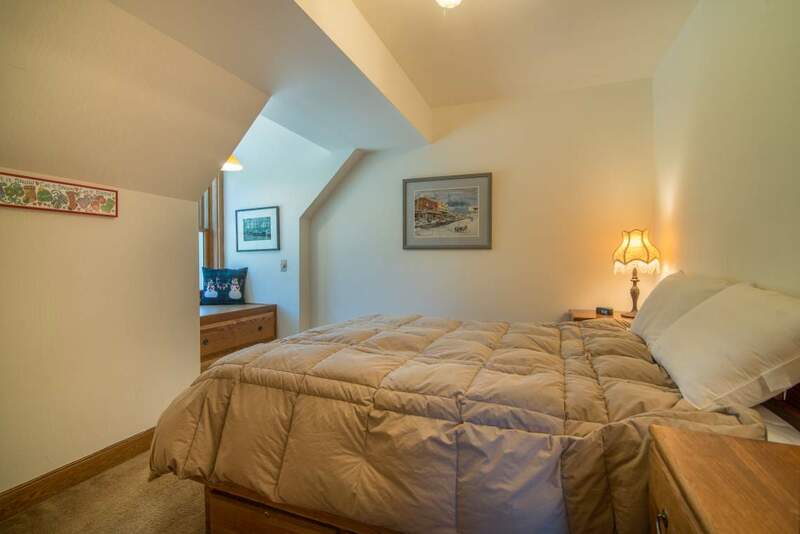 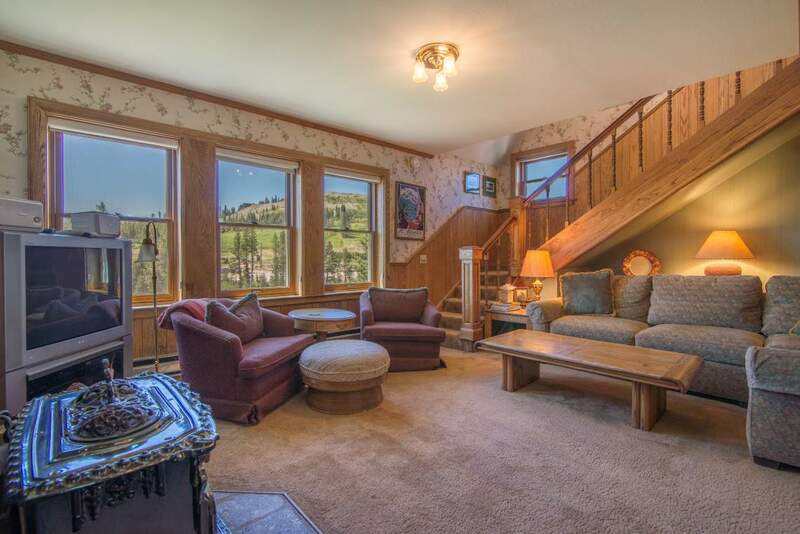 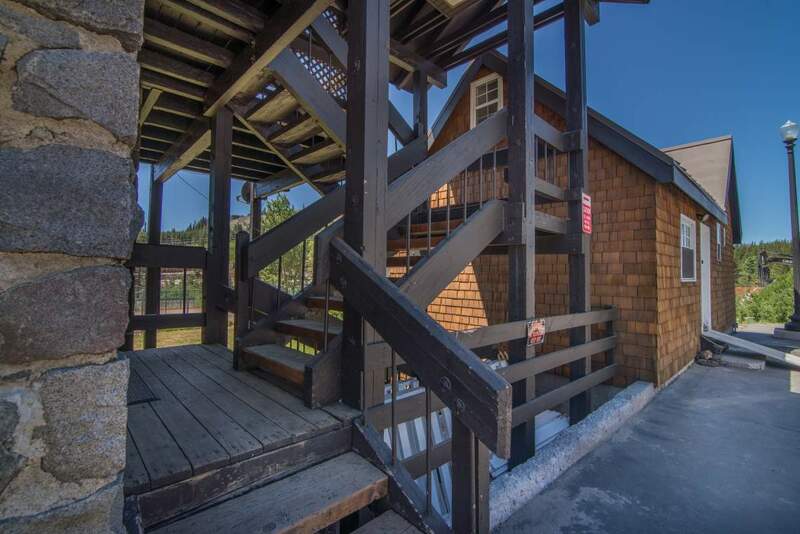 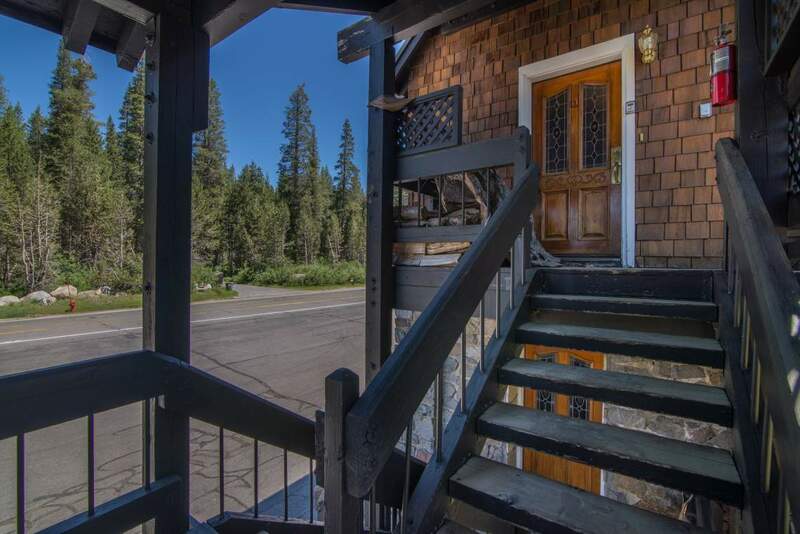 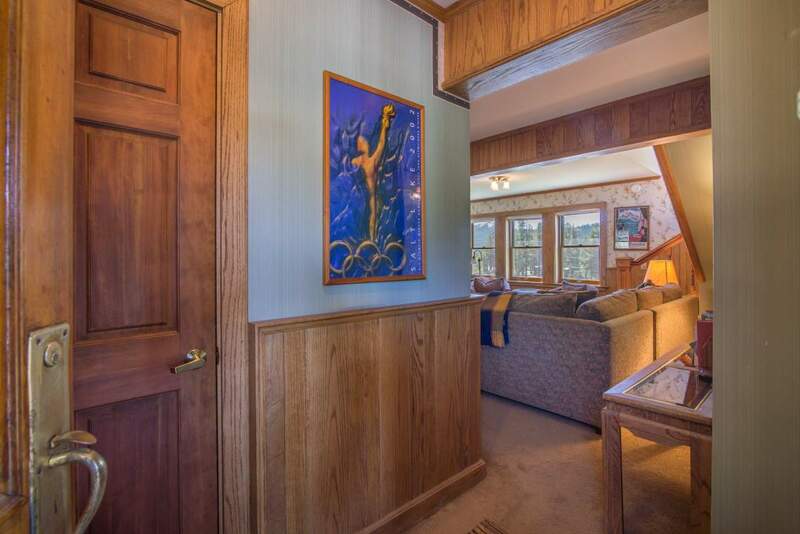 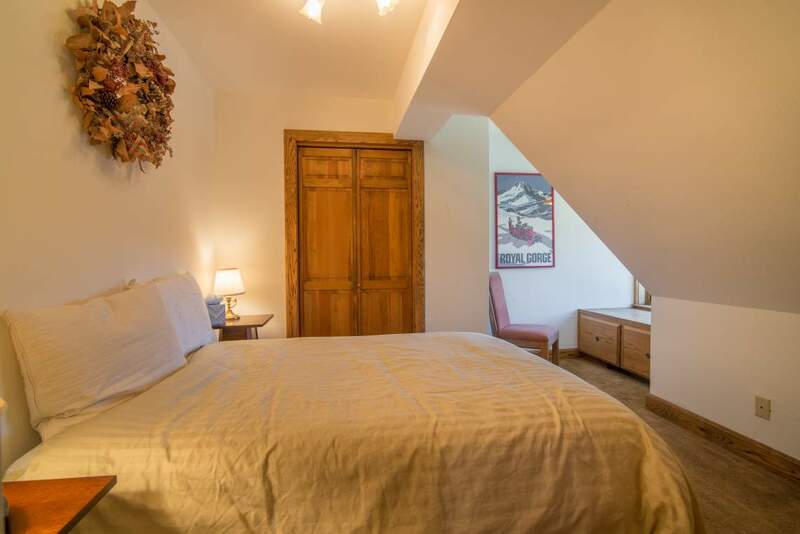 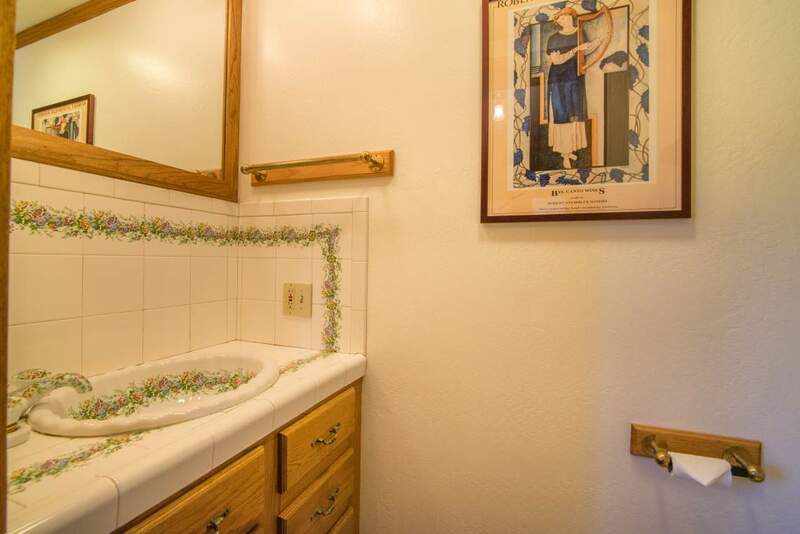 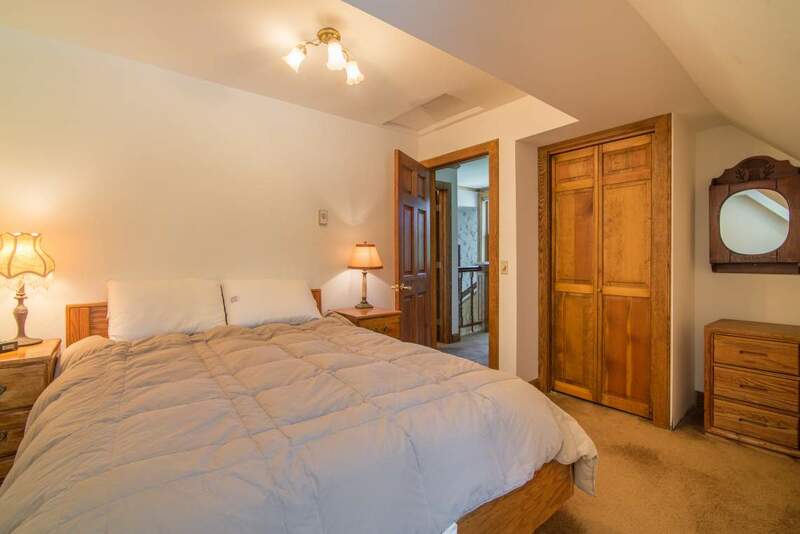 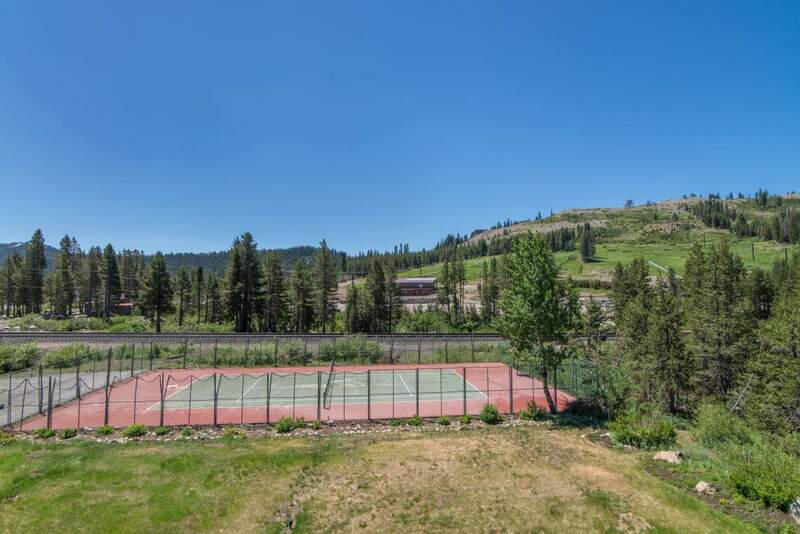 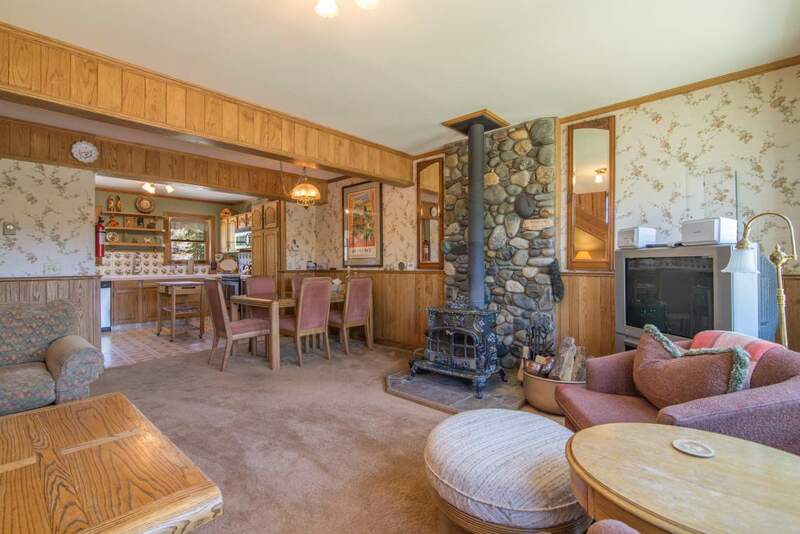 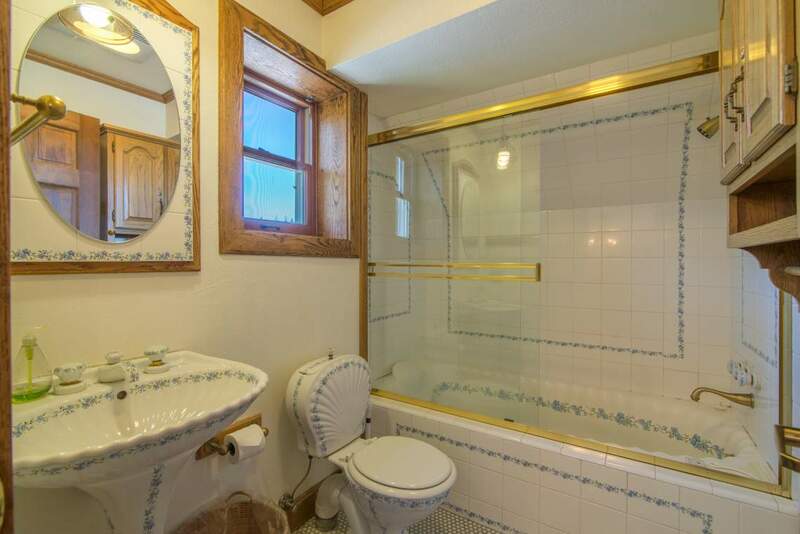 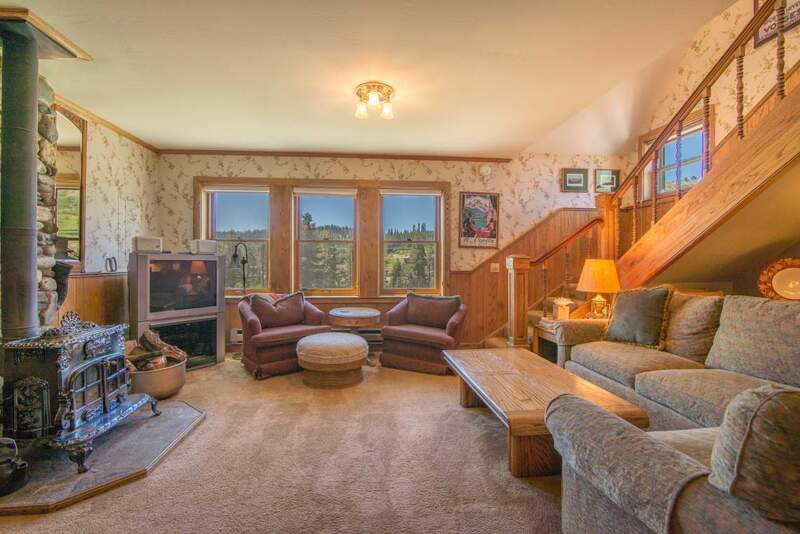 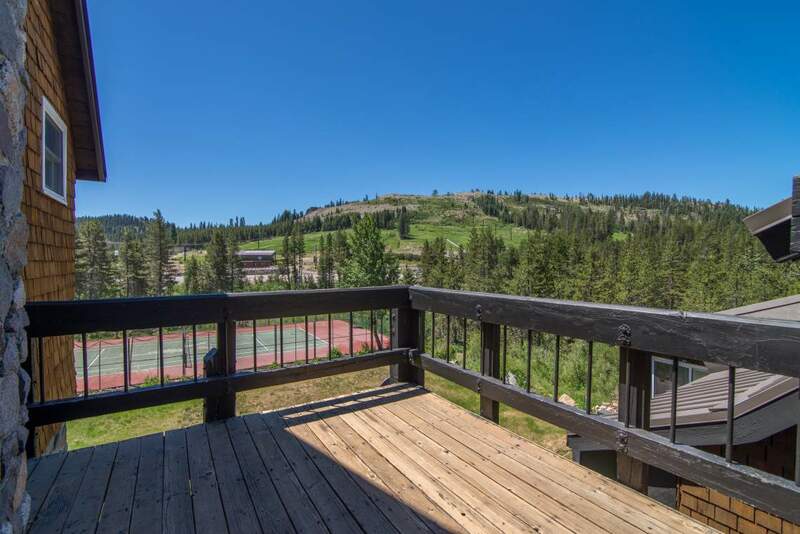 Soda Springs Condo #11 is a corner upper unit giving it plenty of sunshine and warmth. 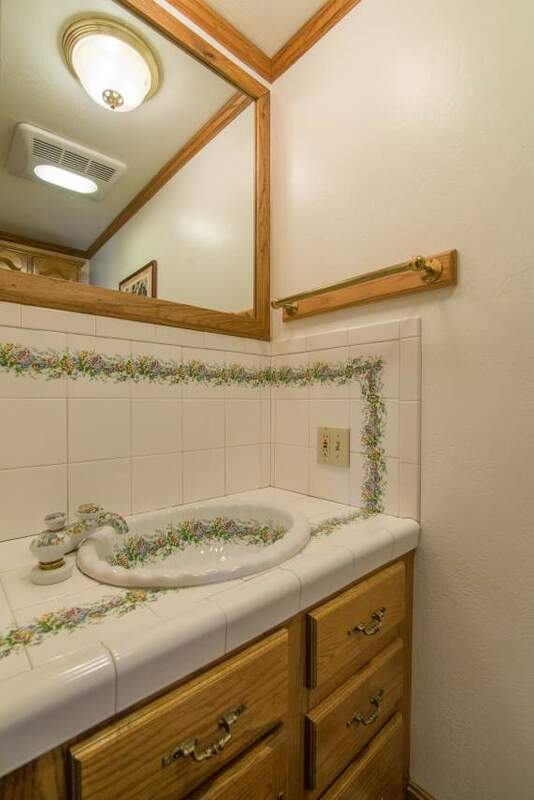 The perfect unit for a small group. 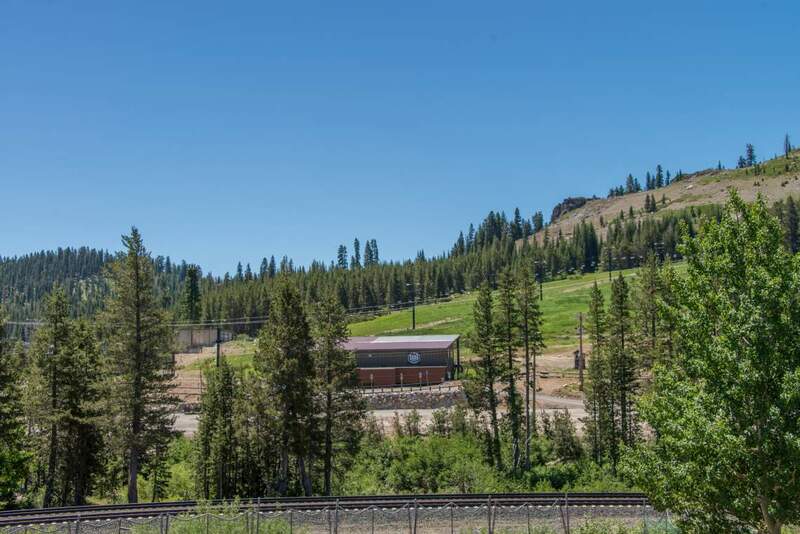 Located in the Soda Springs Station, you may just walk out your door and catch the shuttle to any of the area’s ski resorts. 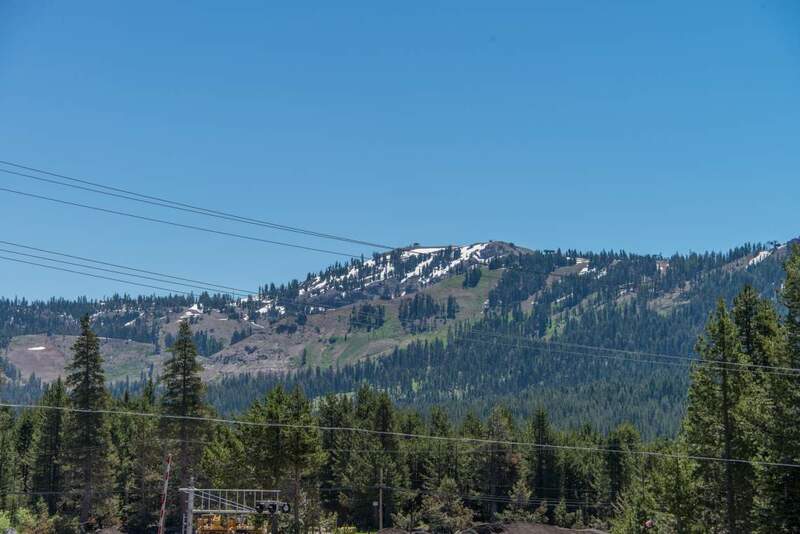 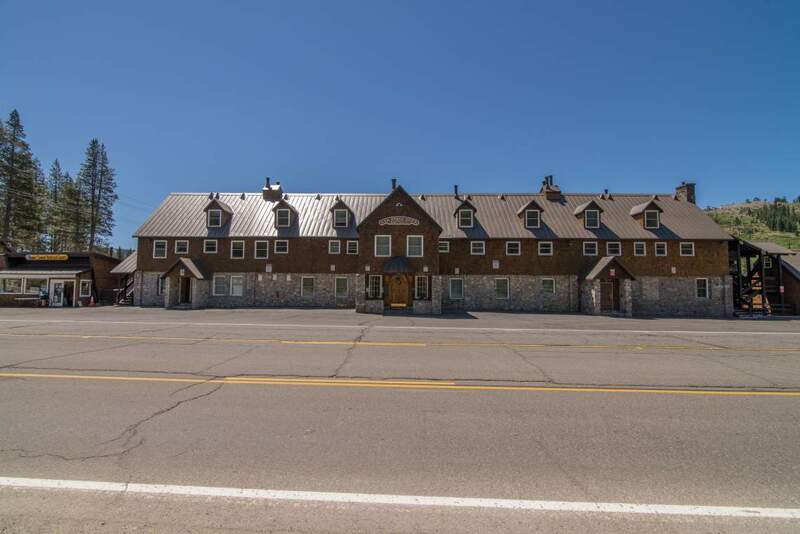 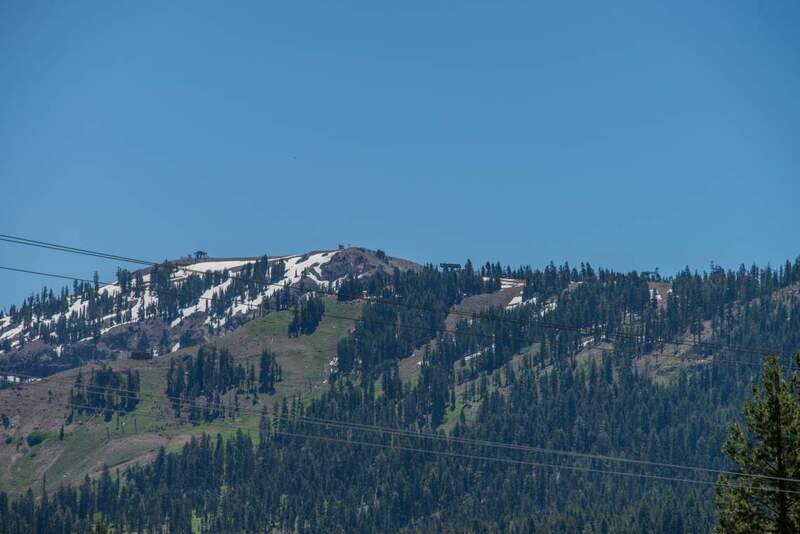 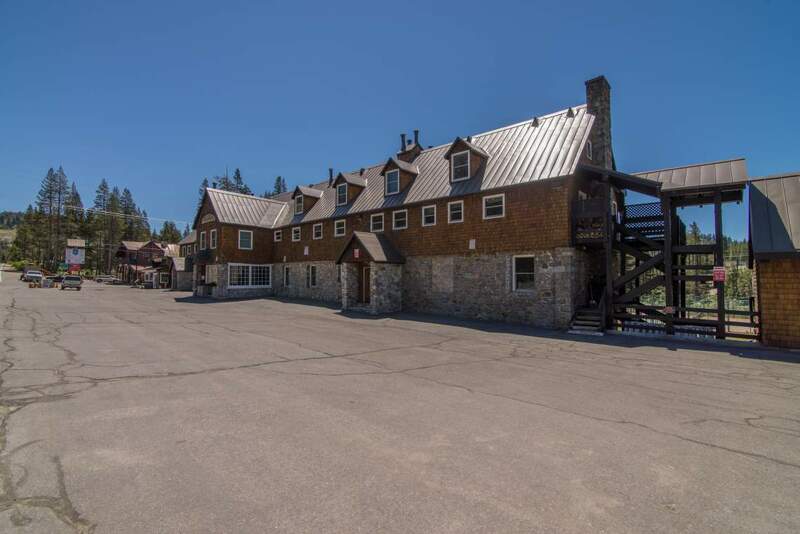 Situated on the 2nd and 3rd floor this nicely decorated unit has plenty of light and a great view of Soda Springs Resort ski slopes.